Incorporating technology to furniture allows for patients’, guests’ or customers’ convenience and the ability for them to stay connected. Customizing furniture with spill-proof power or power/USB outlets can be easily integrated into table tops on parsons tables, occasional tables and bedside cabinets. 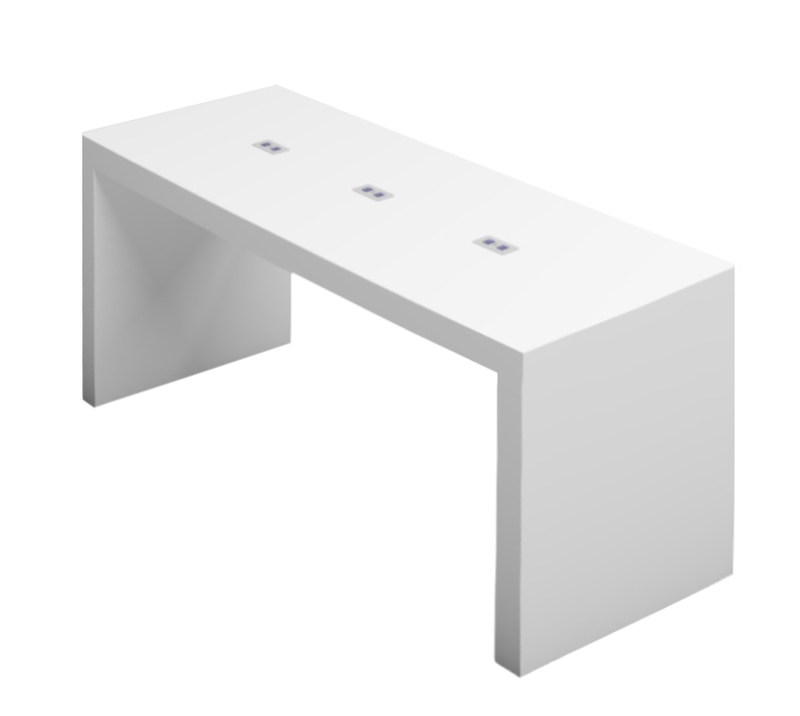 Also available for the parsons tables are undermount units. All furniture solutions, with intergated technology, arrive ready to be connected to the main power source. To include power or power/USB outlets, specify the color, the number of units per table, location on the surface and the number of power/USB connections needed within each unit.